Please vote for "F"! Thanks much! 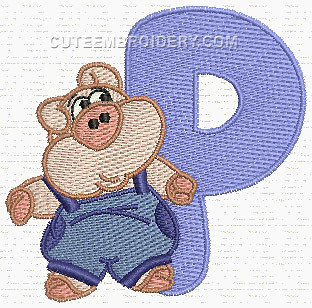 Love the cute overall on the piggie.....thanks so much. This Piggy says, "Because I said So" Thanx so much!!! Thank you so much for this gift! thank you... this funny piggy font is the cutest!! !